Want to catch the latest films? Join us every other Friday afternoon as we head to Vue Cinema, Finchley Road. 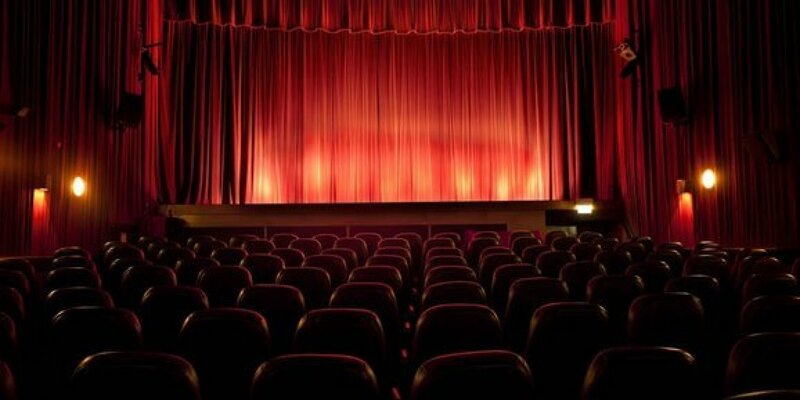 Meet at Camden Hub at 1.30pm to chose with others which film you'd like to see, before walking to the cinema up the road together.